lines and wrinkles, tone facial muscles and release unblock stuck energy. Since 1989, the Bellanina Facelift Massage has been utilized by thousands of clients around the world. the look and feel of their skin! Click this image to listen to a client testimonial! What does the Bellanina Facelift Massage Include? Bellanina Facelift Massage consists of a thorough cleansing with a pure, wholesome facial cleanser and warm towels to soften the skin. This process cleans cellular debris and prepares the skin for massage.Before we begin the face massage, starting at the feet, we use Thai massage techniques to open the energetic flow and help the body to relax. Passive joint movement creates a gentle rocking to help the tension in the hips and legs start to release. Stretching and massage to the arms, wrists and shoulders create a further release of tension and thus, greater relaxation. Once the neck and shoulders are loosened we wrap the hair and we are then, ready to begin. A full thirty minutes is devoted to massaging your face with luxurious aromatherapeutic oils and our signature invigorating Honeylift Massage lotion. Warmed towels soothe the tension lines from your face. Using whipping, tapping, acupressure and contouring strokes as well as manual lymph drainage, blood and oxygen is stimulated to nourish, rejuvenate and tone the muscles and skin of the face. After hot towels soothe your feet, your hands and feet are then massaged while you relax during the "tie-up" step. The face is moisturized with crèmes containing the finest natural bio-extracts to feed and nourish the skin. At the completion of your Facelift Massage treatment, your scalp is massaged and your back is cleansed with a hot towel. Very refreshing and rejuvenating. Noticed that my face is softer. Definite improvement in complexion. Face more younger looking." "Very relaxing. Felt cared for. Significant visual difference at end of our sessions. Comforting. I will return with enthusiasm." "Made my skin feel wonderful. I plan to make this a regular routine as it is very relaxing and my skin has never looked better. My face feels much firmer. The lines on my face are diminishing. Great treatment. Makes me feel younger." "My face feels awesome. She made me look 10 years younger and I will be back." Toning and Tightening (in lieu of invasive surgery). Series required two to three times per week for facial fitness. Your therapist will recommend a follow-up program of professional treatments along with some self massage at home and a homecare regimen of anti-aging skin care products that complement the Facelift Massage. As a busy individual in today’s demanding world, you owe it to yourself look and feel your best. Bellanina Facelift Massage can help you achieve your personal best. Afterward you will feel wonderfully relaxed and see noticeable results with each treatment. In just a few treatments you will experience a remarkable improvement in your facial muscle tone and the quality of your complexion. 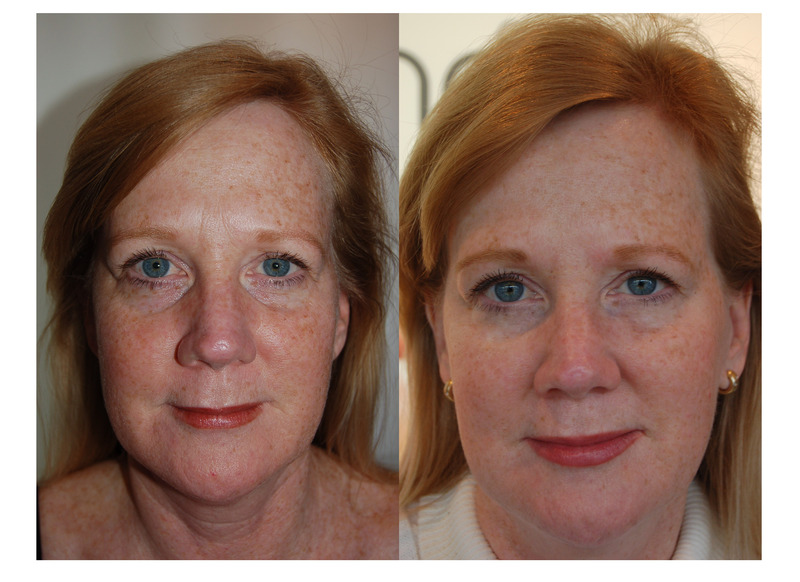 Interested in becoming a Bellanina Facelift Massage Practitioner? Click here to learn more now!